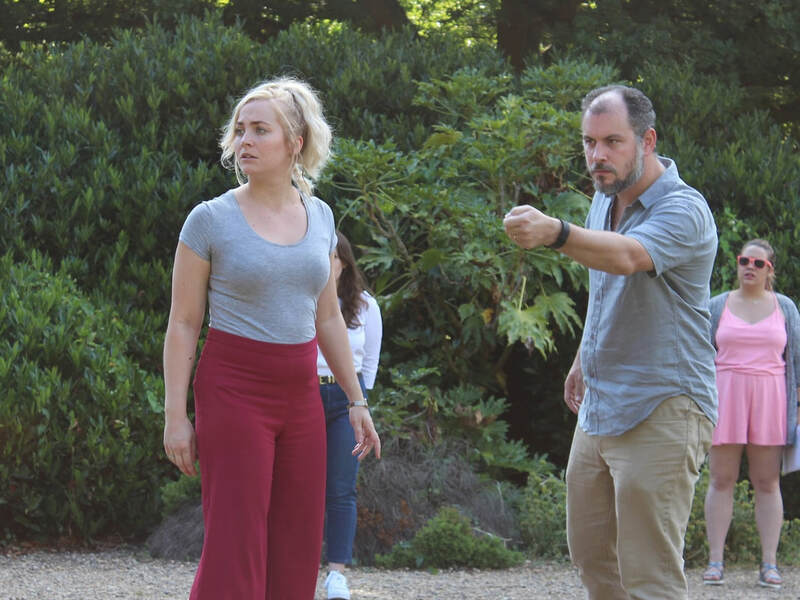 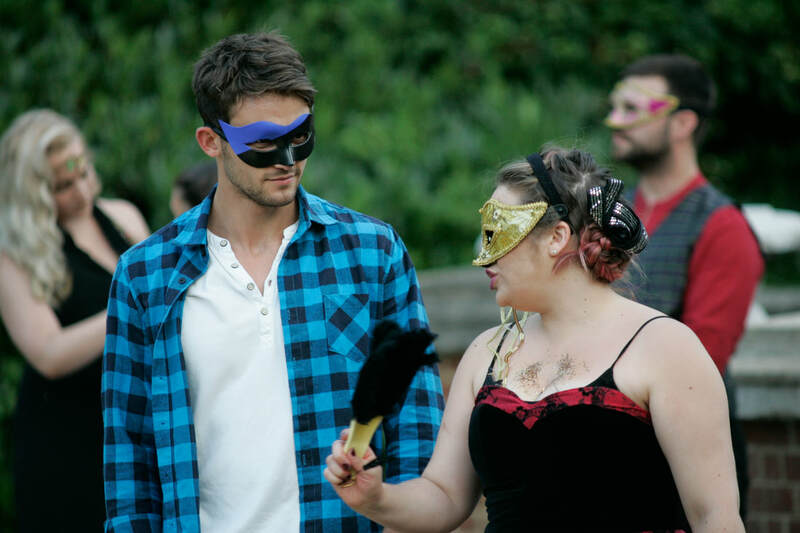 Mayhem Theatre Company returns to Wimbledon following previous sell out productions of Twelfth Night, Much Ado About Nothing and A Midsummer Night’s Dream. 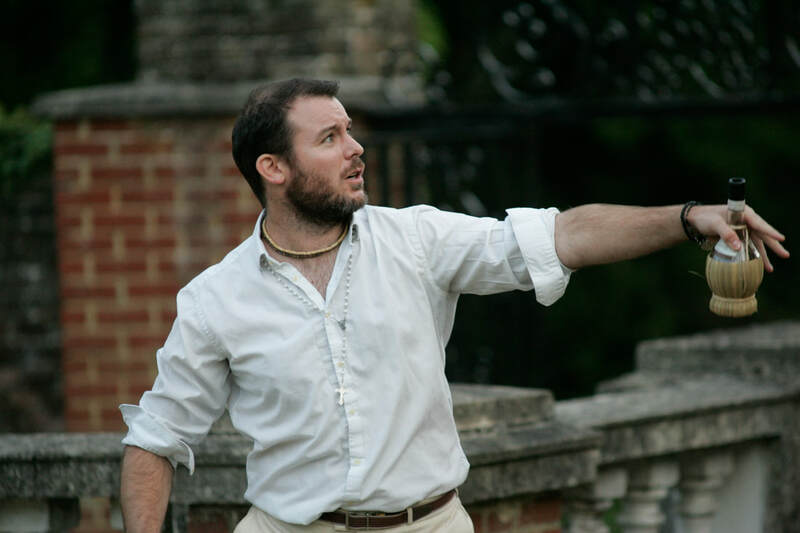 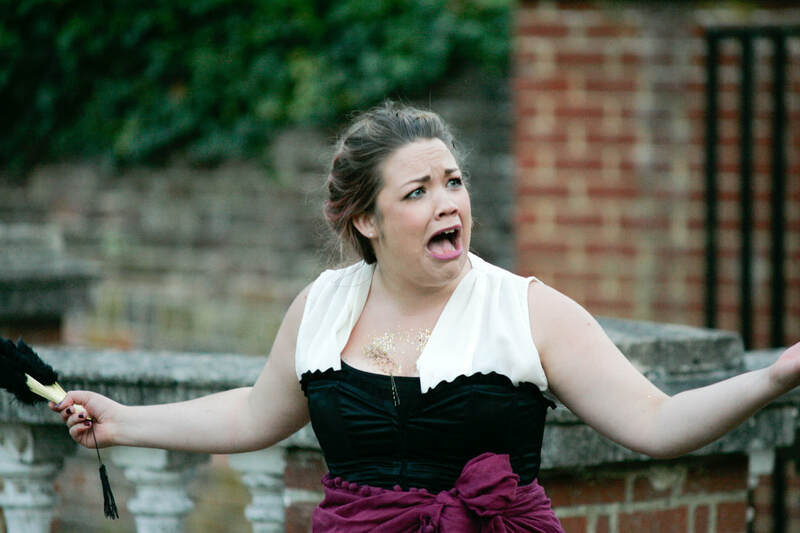 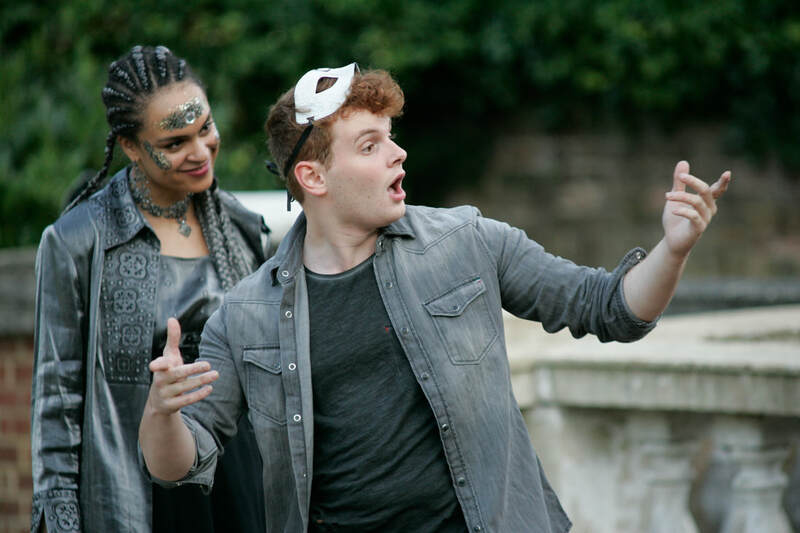 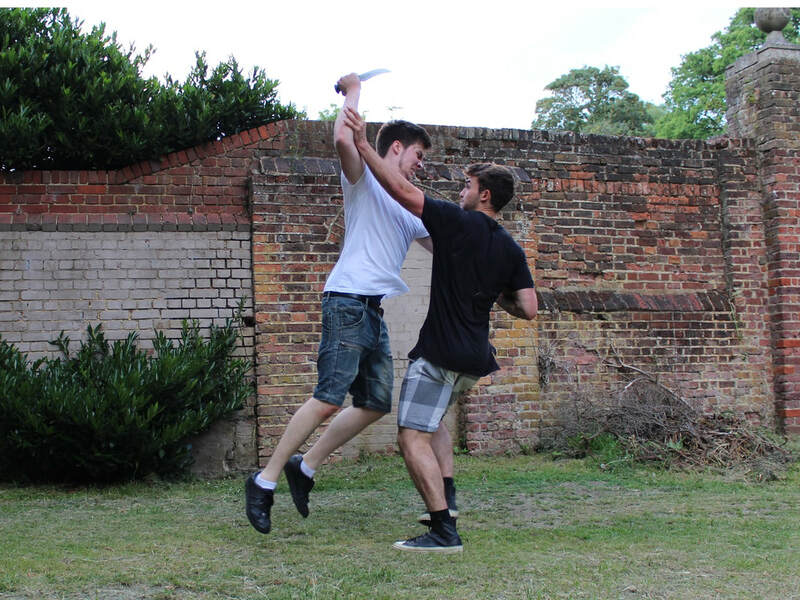 Performed over four consecutive nights in the outdoor splendour of Cannizaro Park, Mayhem presents a bold and exciting new production of Shakespeare’s most tragic tale. 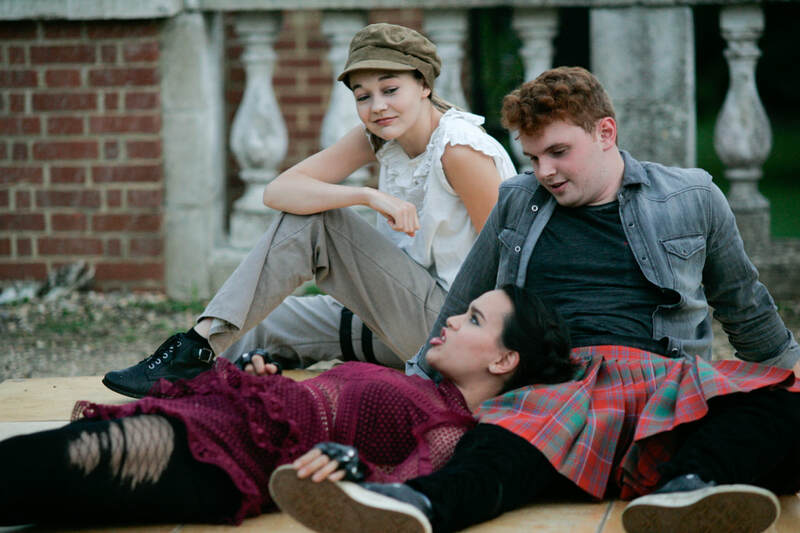 On the troubled streets of Verona, betwixt two warring families locked in bitter conflict, Romeo (a Montague) meets Juliet (a Capulet). 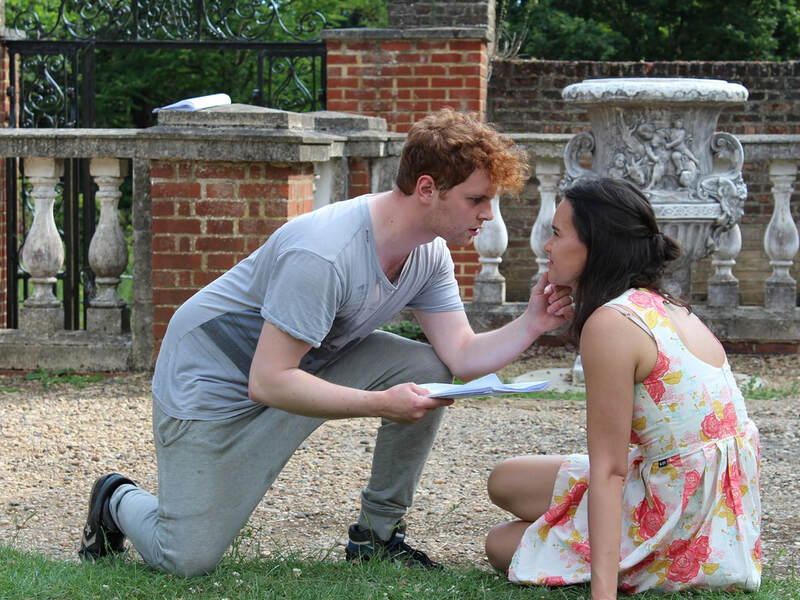 In defiance of the feuding families, the young lovers dream of happiness away from a society destroyed by the hostilities. 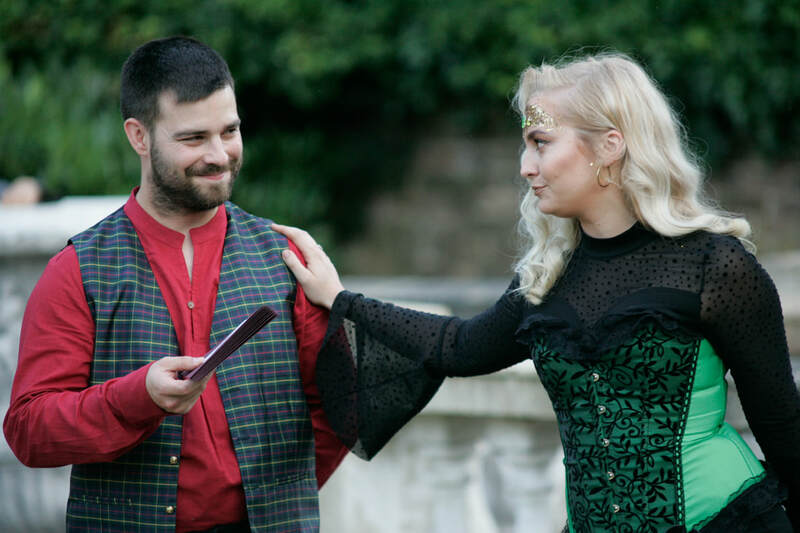 However, fate has other ideas, and Shakespeare’s most famous lovers quickly fall victim to the Bard’s most epic and iconic conclusion. 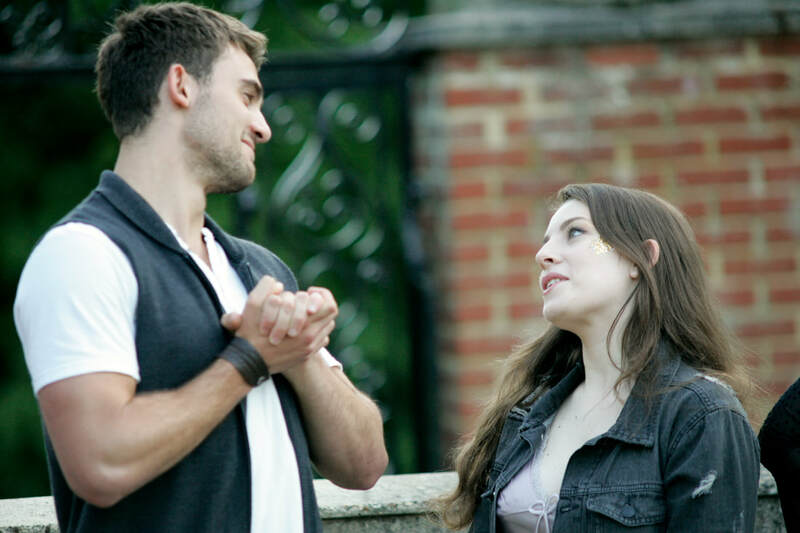 A timeless tale of love, loss and destiny, Romeo and Juliet will steal your heart on a delightful summer’s evening.